Family visiting? Time to disconnect from the hustle and bustle of the season? There’s no better pick-me-up than a weekend getaway. It doesn’t have to be fancy, or far — in fact a casual jaunt to the other side of the city to taste, see or do something new is food for the soul. Here’s how you can head out on a mini adventure near Portland. 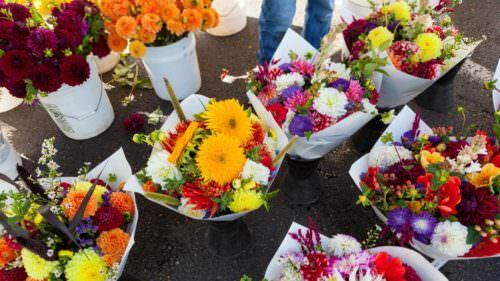 These west-side cities are rooted in farming and packed with diversity and culture. 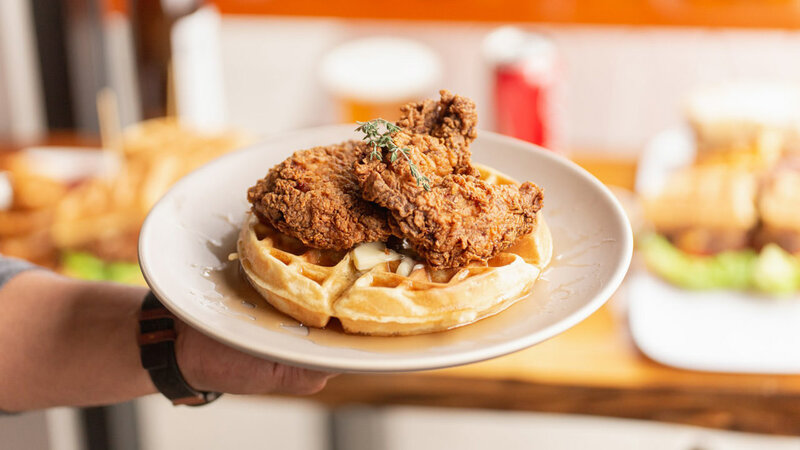 Less than 10 miles west via Highway 26, it’s worth checking out Beaverton’s food scene (think empanadas, ramen, Southern fried chicken and more) at the BG Food Cartel food cart pod, which offers ample indoor seating and all-season beer garden. Taste traditional Japanese baking at Oyatsupan, where the hype about the matcha green tea cookie pan and beef curry doughnut is well deserved. 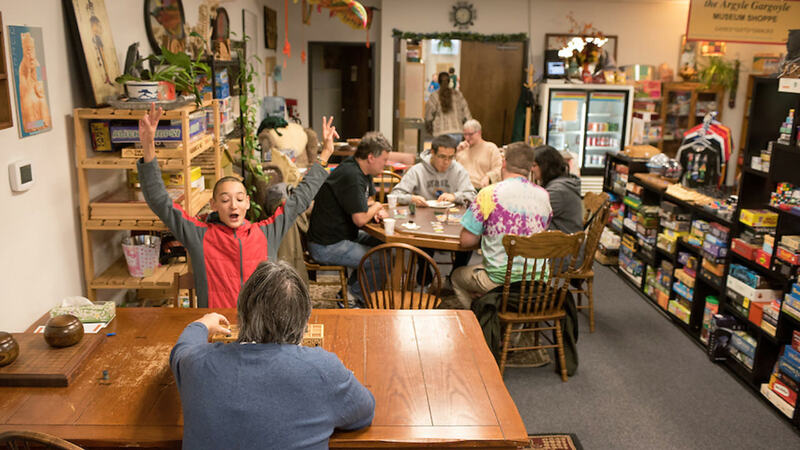 Continue your food tour at LaScala Food Hall, nearby — where you can find everything from vegan treats at Carina’s Bakery to coffee and light bites at Game House Cafe — a screen-free space to play your favorite board games. Head west on Highway 26 to Hillsboro, stopping for interactive history at the Washington County Museum, which hosts an exhibit through spring 2019 called “AgriCulture,” exploring how food cultivation has shaped the lives of people living here. Settle in a meal at Amelia’s, a rustic Mexican restaurant with two Hillsboro locations and a gluten-free and vegan-friendly menu. 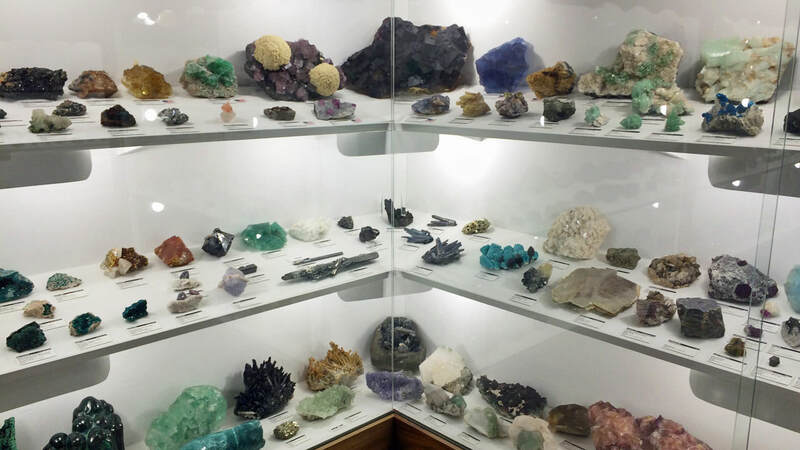 A few minutes away, rockhounds love the fossils, agates, gems and other eye candy at Rice Museum of Rocks and Minerals. Continuing west, nature trails are calling at Jackson Bottom Wetlands Preserve. 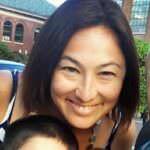 In Forest Grove, admire the downtown art scene and take a self-guided sipping tour of cideries, breweries, organic wineries and the nation’s first and foremost saké brewery, SakéOne (call ahead for tours). A former Masonic property renovated in true McMenamins fashion, the McMenamins Grand Lodge is a fun place to visit and stay (and earn passport stamps), with uniquely decorated restaurants, bars, spa, soaking pool and secret rooms. Where to stay: New hotels been popping up in this pretty part of the Tualatin Valley, including Holiday Inn Portland West – Hillsboro, Residence Inn by Marriott Portland – Hillsboro/Brookwood and Aloft Hillsboro-Beaverton. Eleven miles southwest of downtown Portland via I-5 and Highway 99-West, Tigard is home to a number of quirky spots to visit. At the Interactive Museum of Gaming and Puzzlery, you can bring the family for a board game night. At Fido’s Taphouse, sip a pint while playing with a shelter dog. And at Live Love Glass Art, learn to blow or fuse glass or paint your own pottery — just make sure to book in advance. 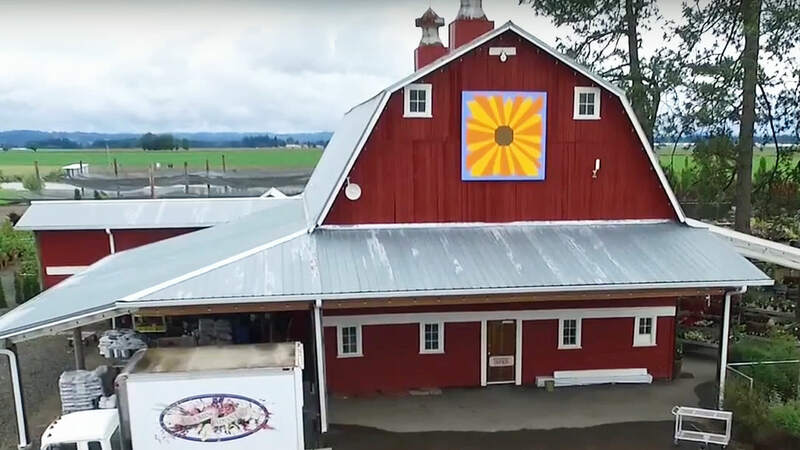 Continue south to Tualatin, take the self-guided Quilt Barn Trail tour to see vibrant patchwork quilts by local artists that adorn 50-plus old barns across the county. See artifacts and displays about the Ice Age floods that shaped the Tualatin Valley at the Tualatin Heritage Center. Follow the Quilt Barn Trail to see vibrant patchwork quilts that adorn 50-plus barns. In Sherwood, it’s wine tasting aplenty, with large and small tasting rooms to suit everyone’s style. Sherwood’s Alloro Vineyard, a boutique winery with a gorgeous terracotta patio and wood-burning fireplace, a bit off the beaten path. 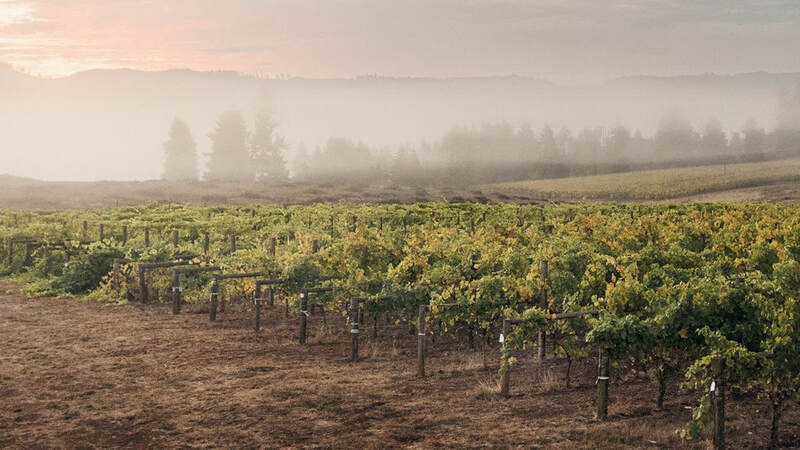 Or take The Vineyard and Valley Tour Route for a bucolic drive to the Tualatin River National Wildlife Refuge. In Lake Oswego, explore the vibrant downtown shops, cafes and restaurants. Find easy access to 26 acres of green space at George Rogers Park, where you can follow a walking trail to Oswego Creek and the Willamette River. Where to stay: Spend the night at the Century Hotel in the heart of the Tualatin Commons, the Grand Hotel at Bridgeport near the upscale Bridgeport Village or Lakeshore Inn, the only hotel on Lake Oswego. These pockets just south of Portland are brimming with fun. Start in Milwaukie, where it’s easy to fall in love with the giant chocolate chip cookies (with locally milled flour) and other locally sourced treats at Bob’s Red Mill. Just look for the giant waterwheel out front, and check for tour times. Any craft beer lover will be in heaven in Oregon City, where a half-dozen brewpubs have sprouted in recent years, making it easy for a mini tasting tour. A ride to the top of downtown’s historic municipal elevator (known as North America’s only vertical street) is a favorite attraction, as is a visit to the famous Willamette Falls. 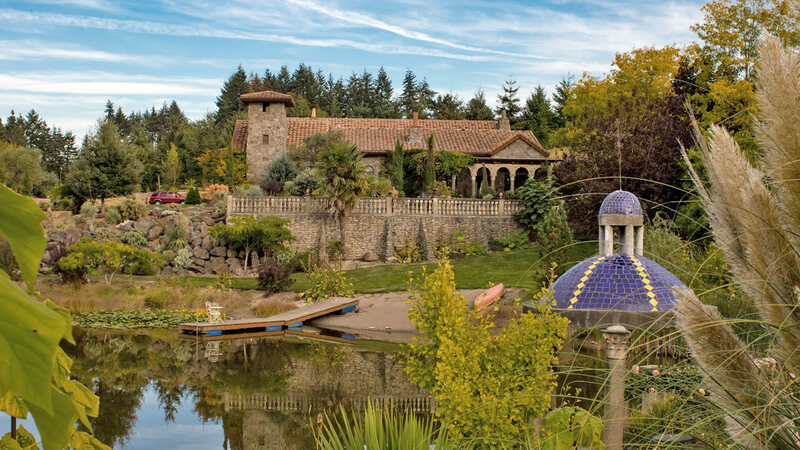 For more of a peaceful recharge, escape a few minutes outside of Oregon City to Villa Catalana Cellars, a family-owned Tuscan-style tasting room that doubles as a rare plant nursery, with a large pond and grounds for touring. 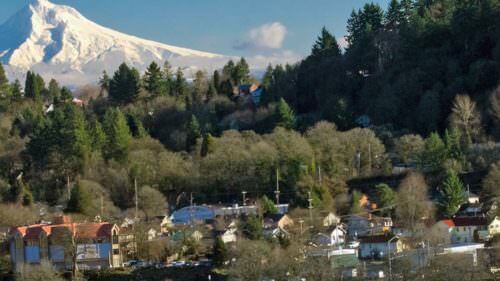 Situated between the the Willamette and Tualatin rivers on the southern outskirts of Portland, West Linn is one of the oldest settlements in Oregon. Learn about the city’s rich history with a walking tour of the Historic Willamette Neighborhood, or visit a replica of the famous West Linn meteroite at Fields Bridge Park. 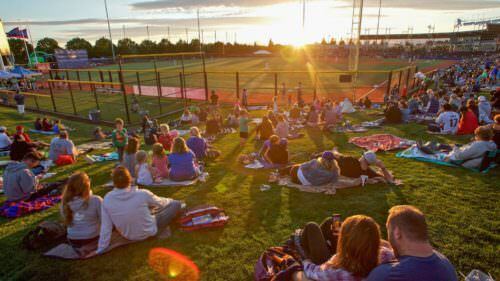 Where to stay: Keep close to the fun at Rivershore Hotel or the Holiday Inn Express Portland SE – Clackamas Area. 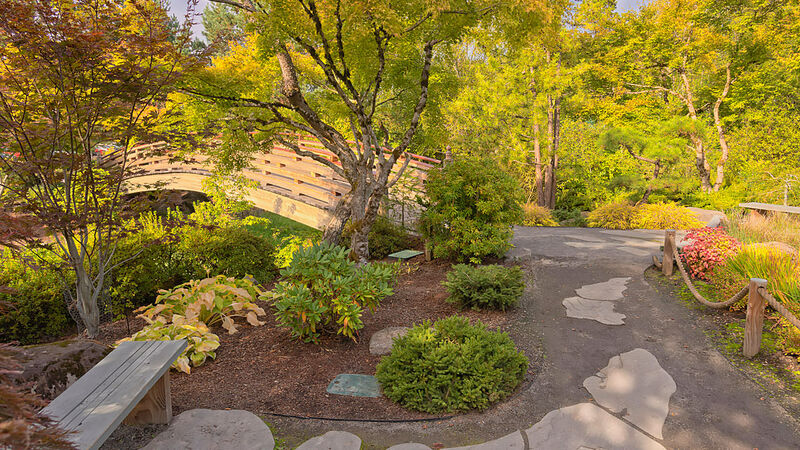 Did you know this eastside city has a Japanese garden of its own? It’s true: You can find cherry blossoms and solace just steps from the Springwater Corridor Trail at Tsuru Island Gresham Japanese Garden, part of Gresham Main City Park, free and open to the public. Continue your eco-recharge nearby at Nadaka Nature Park, a 12-acre green space that offers free bird walks, nature walks, public art and wooden play structures for kids. Grab a pint and a burger for lunch at Migration Brewing’s new family-friendly pub location, and butternut squash hummus and lamb stew at Nicholas Restaurant, one of the best Lebanese places in town. 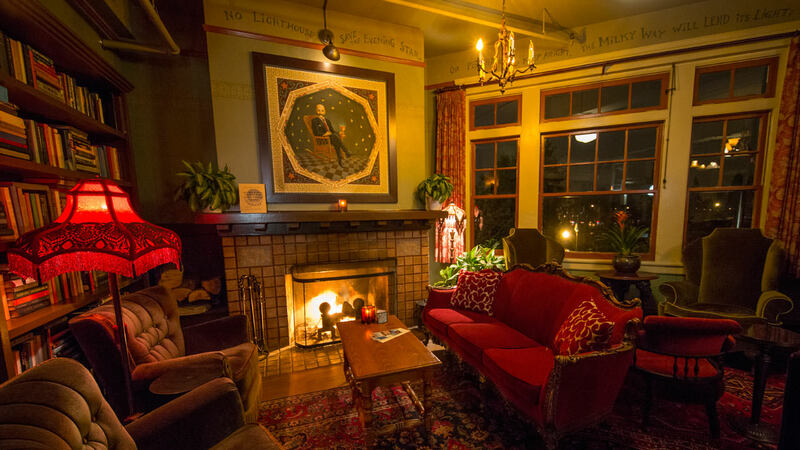 Where to stay: There are several comfortable hotels in the Gresham area, such as Clarion Inn, and towards the neighboring Columbia River Gorge, like the one-of-a-kind McMenamins Edgefield campus in Troutdale. Welcome to Portland’s backyard wilderness. These lesser-populated towns, just northwest of Portland along Highway 30, are teeming with birds and dozens of other wildlife species along the banks of the Columbia River. One of the best ways to explore it all is along Scappoose Bay Marine Park Nature Trail, located in Warren. 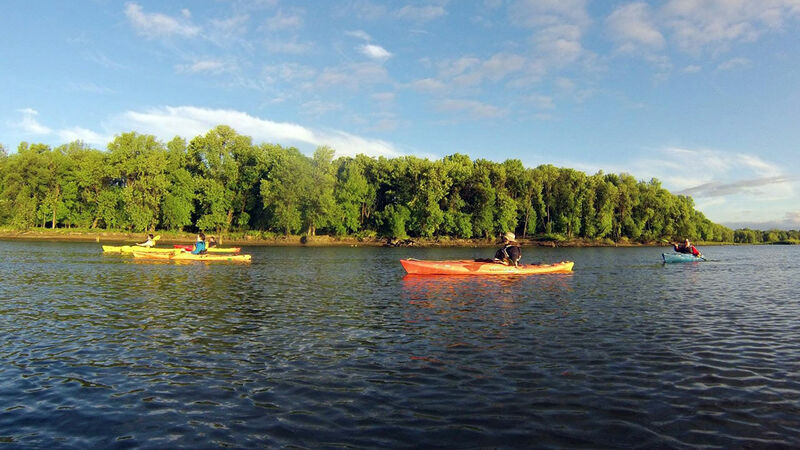 In the warmer months, rent a kayak or paddleboard at Scappoose Bay Paddling Center and float to see dozens of birds and other wildlife species. Just north in St. Helens, you can make a day of seeing a first-run movie at the 1928 Columbia Theater, watch the boats go by from the dock and escape from reality in the charming Old Towne district, listed on the National Register of Historic Places. Dive into classic comfort food at the romantic Dockside Steak & Pasta. Where to stay: Nob Hill Riverview Bed and BreakfastA getaway near the Columbia River is always a joy, with several well-known brands in the area. For a more intimate escape, consider Scappoose Creek Inn. Whenever possible, consider using public transit. Many of these cities are easily accessible via light rail (plan your trip on TriMet) and you can use a ride-share app for those last-mile connections.